 Join us as we gather together as a generation of young adults to define a movement: a movement that will impact each and every sphere of life we are in; a movement that will set the stage to mobilise and equip a generation of change agents; a movement that history will remember and ultimately a movement with Jesus at the centre. We’re so excited to welcome you at Movement Conference this year! If you have any further questions, please get in touch with us via the details below.